If you like the idea of shopping right from home and knowing you'll be getting great natural products, then you must check out Abe's Market. 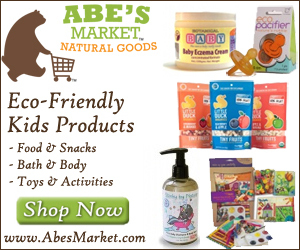 Abe's Market is the online marketplace for great natural products. 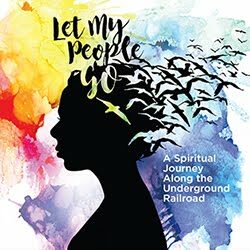 They connect buyers seeking amazing natural products with the people who make them. There's no need to prowl the Internet for a broader natural product selection than can be found at your local natural market. At Abe's Market, you can get all your natural product buying done in one place. Abe's Market. We want you to feel good about your goods. 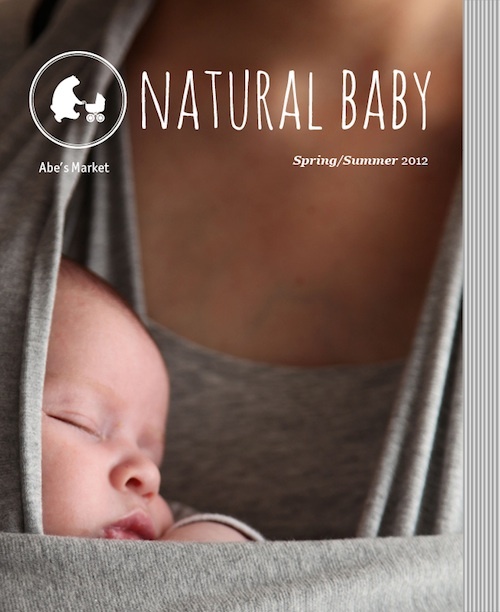 And be sure to check out Abe's Natural Baby Catalog (where you can even build a registry)!